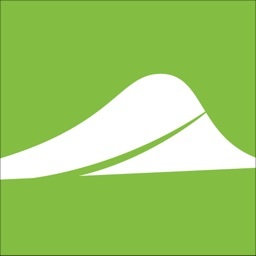 The Bruce Trail by Johnson Outdoors Canada, Inc.
by Johnson Outdoors Canada, Inc.
Plan, track, and log your hikes on Canada’s oldest and longest marked footpath with this easy-to-use, official Bruce Trail App. Carry the most up-to-date Bruce Trail information with you on your day-hikes or long-distance adventures on the Niagara Escarpment. 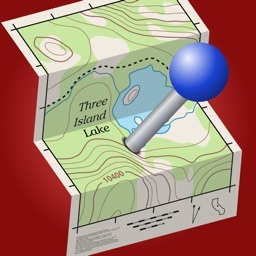 The Bruce Trail App features the 42 official topographic maps found in the printed Bruce Trail Reference, Map and Trail Guide – with continuously updated trail information and helpful navigational tools. It can be used with or without cell coverage on the trail. 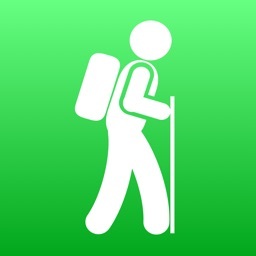 Proceeds from the sale of this App go towards The Bruce Trail Conservancy. 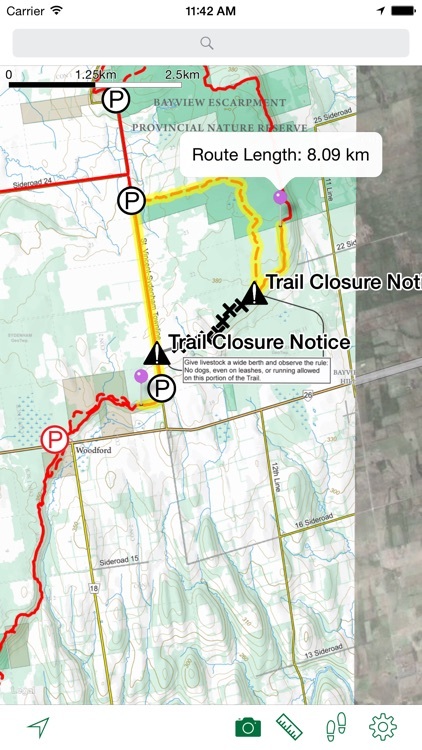 View the full 890 km main Bruce Trail and over 400 km of associated side trails, including any recent trail changes and closed trail sections. Take photos and see them plotted on the trail. 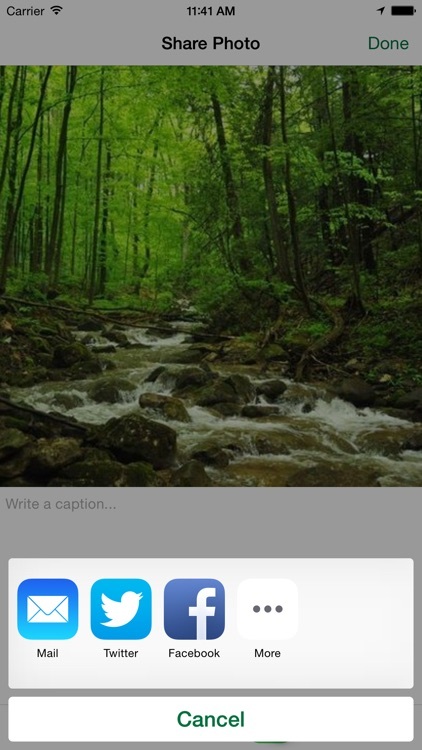 Share photos with Facebook, Twitter, Tumblr, iMessage, email, and more. Clearly see locations of trail access points, parking locations, and official camping sites with expanded details. Switch between the Bruce Trail topo maps and Apple(TM) Maps satellite photo views; Turn street maps on and off. Tap along the trail to plan your route and measure the distance you will be hiking. See a dynamic scale bar on the map. Record your day's hike as a track file and see how far you have traveled. Leave the GPS on as a background task to record your track while you use other Apps or lock the screen. WARNING: Continued use of GPS running in the background can dramatically decrease battery life. Track your location with a map that moves as you move. Set the map to keep north up or to rotate with your direction of travel. 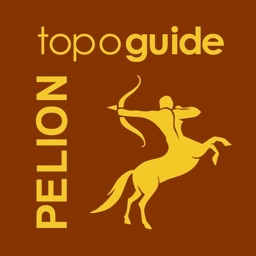 When you have cellular or Wi-Fi access, download all the Bruce Trail topo maps with one tap. 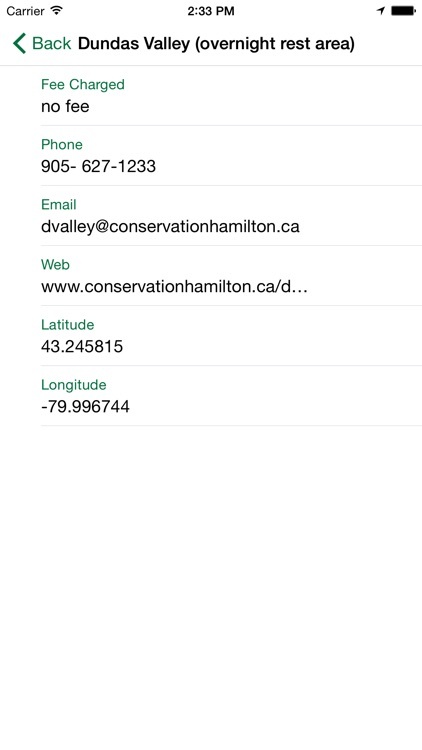 You can be certain all the data you need is on your iOS device when you head out on the trail. 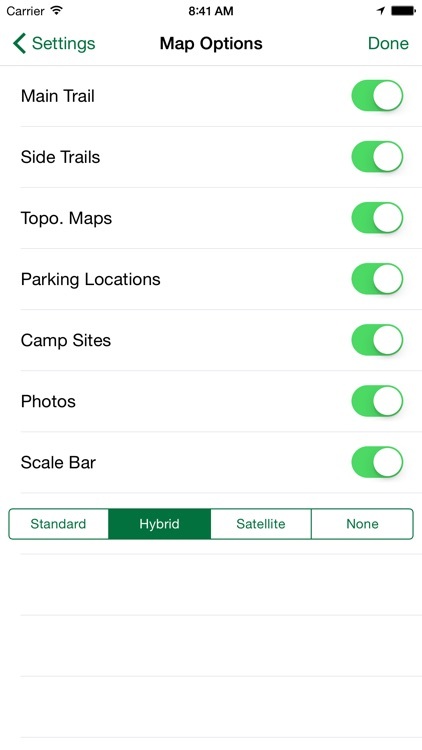 With the built-in Apple(TM) Maps search, quickly locate the services you need within easy access of the trail. 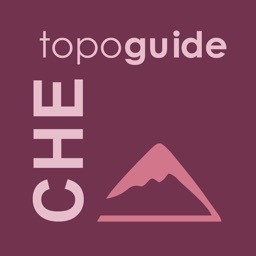 Find useful information about the Bruce Trail, Blazes, the Bruce Trail Users’ Code, and the topo map legend in an easy reference menu. 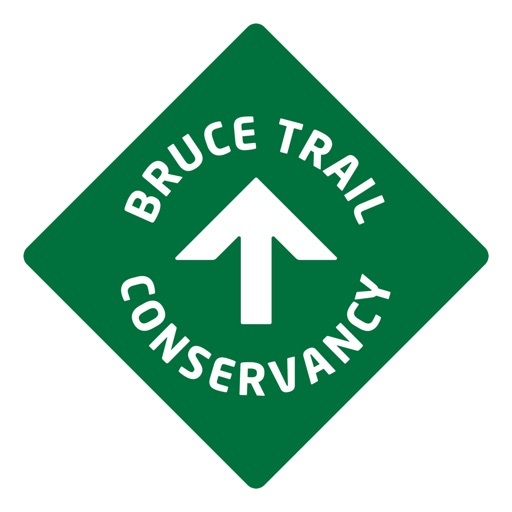 The Bruce Trail, Canada's oldest and longest marked footpath, provides the only continuous public access to the magnificent Niagara Escarpment, a UNESCO World Biosphere Reserve. 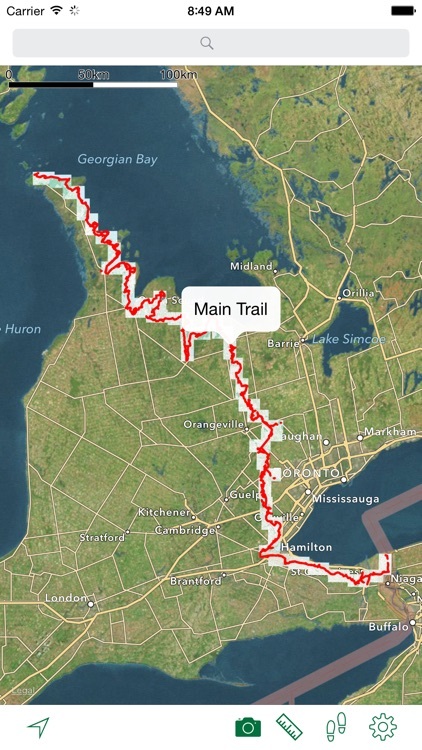 Running along the Escarpment from Niagara to Tobermory, it spans more than 890 km of main trail and over 400 km of associated side trails. 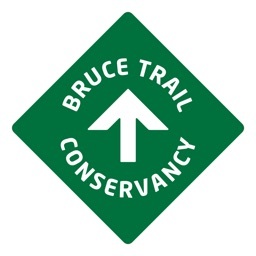 The Bruce Trail Conservancy (BTC) is a charitable organization committed to establishing a conservation corridor containing a public footpath along the Niagara Escarpment, in order to protect its natural ecosystems and to promote environmentally responsible public access to this UNESCO World Biosphere Reserve. The BTC is one of Ontario's largest land trusts, preserving over 8,000 acres of irreplaceable Niagara Escarpment landscape.